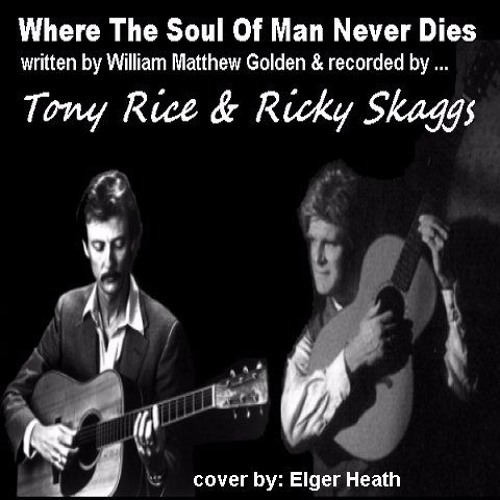 Here is a beautiful gospel number, written by William Matthew Golden, called 'Where The Soul Of Man Never Dies'. I came across it on the internet and I simply had to try my hand at it. The version I covered was based upon the recording made by Tony Rice and Ricky Skaggs. Why Did I Wait So Long written by Shawn Lane & recorded by Ricky Skaggs. 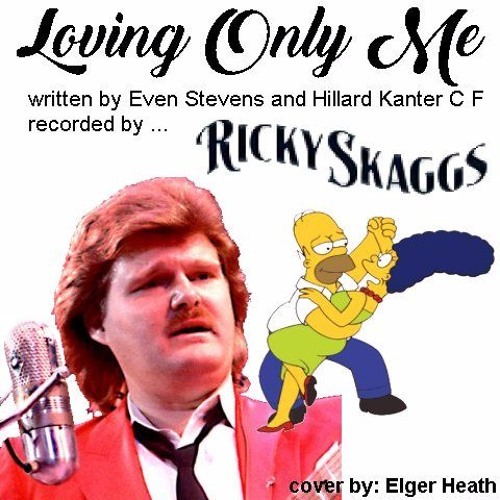 My cover of a Ricky Skaggs number, (yeh I know I put Randy Travis in the credits. I Always get those two mixed up. Sorry Ricky!) This tune often reminds me of my youth when I was on the farm. The slide show is all of my family, immediate and extended. Hope you like it.